I'm not sure if admitting what I plan to admit will ruin my pastry reputation. I'm afraid that my baking teachers won't allow me the chance to justify myself before deleting me from their phones and that fellow baking bloggers are going to write me scathing e-mails. Any other foodie will disavow ever having met me. Even you, dear reader, may become quite upset. You may take what I'm about to say personally or as an affront to your family and friends whose baking skills you so admire. I may even offend your sense of taste. Possibly so much that it will shatter and that the resulting chasmic void inside you will be filled with the anger of demonic chefs from the abysmal inferno whose only desire is for the blood of a blasphemer such as I to be spilled. If that happens, don't worry. I understand. In certain cases I'm sure I would do the same. Generally, though, I think most people involved in the creation of desserts have personalities as sweet as the tarts they bake. I simply hope you will bear with me long enough so that I can explain myself. 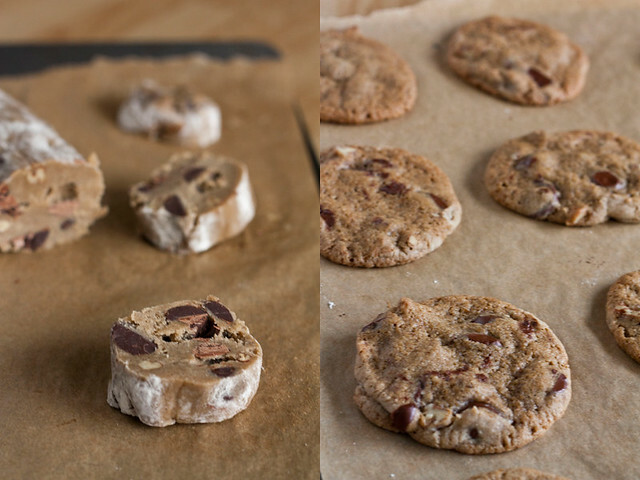 And, so, I make my admission: I love the Nestle Tollhouse cookie recipe. And - here is the part I felt the need to warn you about - I think it is unequivocally the best chocolate chip cookie recipe out there. Let me start out by saying that this recipe is the one that I grew up with. In fact, it is the first recipe I ever learned. My mom would gather up my brothers and me and she would have us cracking eggs and measuring sugar while teaching us how to properly turn on the oven and use oven mitts. Knowing this, many of my friends have argued to me that it isn't the flavor of these cookies that I adore, but rather the nostalgia (one of life's greatest spices). I've considered this and must sternly disagree. Take my mom's tacos. My mom makes amazing tacos. They're some of the best I've ever eaten; spicy, meaty, loaded with cheese, and lightly fried (yes, we fried our tacos). However, one vacation I had some tacos at a roadside in Zihuatanejo that can only be called epic. The tacos were filled with chunks of beef that had been marinated in lime juice and chilies, and the tortilla could barely contain the freshly cut cabbage and tiny boulders of cotija. After one bite I knew that never again would I have a better taco. Nostalgia makes my mom's tacos quite awesome and brings about sighs for simpler times, but nostalgia doesn't make them the best tacos I've ever had. I've gone through and tested other recipes. For example, when David Leite purported in the New York Times to have the best chocolate chip cookie recipe ever the food blog world went mad with home tests and comparisons. I did my own test and found that they were quite riveting with flavor. 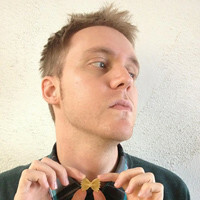 I appreciated the butterscotch flavor and flecks of salt of his cookie recipe, but no chocolate chunk epiphany had I. It still wasn't the Tollhouse. I tried recipes from every other cookbook and blog. Most tasted fine, some were amazing, and only a few were truly disappointing, but none quite matched up. Like a sugar-junkie Goldilocks I dismissed each for subjective reasons. This recipe is too crunchy. This one has too much chocolate. This one has too little salt. I still adamantly stand by my assessments. For me, there was only one recipe that was just right. The second change I made is to always let the dough rest for 24 hours. David Lebovitz once advised me to do this and I have never gone back. The flavors have a chance to meld and deepen, which results in a more caramel flavor to the cookies. These changes effectively make the Tollhouse recipe the Garrett House recipe, but so be it. The changes are so minor I hardly consider them changes at all. It was only yesterday I made some drastic alterations, though not by intention but necessity. Partway through the recipe - the butter and sugars creamed and the eggs beaten in - I realized I was short about 1/2 cup of flour. Spontaneously, and without much consideration, I decided to substitute some buckwheat flour. I reasoned that it might make for an interesting change and give the cookies a bit more of a nutty flavor. Of course, the result of this substitution also meant a reduction in the number of gluten bonds in the cookie, and, therefore, the cookies would likely spread a bit more. To counter this I also decided to freeze the dough into logs and then slices them into discs before baking. See? Drastic. Near cataclysmic changes to the Tollhouse recipe! If this recipe were a movie directed by Michael Bay this would be the part where everything explodes. That is, assuming that explode means explode in a fiery ball of buckwheaty deliciousness. The addition of the buckwheat seemed to highlight the toasted pecans and acted as a rugged backdrop to the chocolate by exemplifying its earthier flavors. The cookies themselves were soft in the middle and the crisp edges had a pleasant sandiness to couldn't be achieved with using just all-purpose flour. A satisfying snap and good chew, plus plenty of flavor make these my new favorite chocolate chip cookie. This was a chocolate chip cookie that was just right. 1. Whisk together the flours and salt, and set aside. With an electric mixer cream together the butter, sugars, and vanilla on medium speed being sure to scrape down the sides and bottom of the bowl. Add the eggs, one at a time, beating each in for thirty seconds. Add the baking soda and mix in. Add the flour mixture and mix on low speed until just incorporated. Stir in the chocolate chips and nuts. 2. On a lightly floured surface divide the dough into quarters and shape each quarter into a log about 9-inches long. Wrap in plastic wrap and freeze for 24 hours. 3. Preheat oven to 350F. Slice the logs up into discs about 3/4-inch thick. Place them about three inches apart on a parchment-lined baking sheet. Bake for about 10 minutes or until the tops are lightly browned. Cool on the sheets for a few minutes before transferring to a wire rack to cool completely. I'm not abandoning you. I'm just going to pick my jaw up off the floor and continue on with our friendship. Friends don't judge, y'know? i to think the recipe on the package is still the best - though i do tend to refridgerate the dough for a couple of hours - and no it is not from remembered past since i don't have fond memories of baking growing up. thanks for speaking up for us as i'm sure there are others out there. The biggest take away I had from Leite's NYT chocolate chip cookie article was letting the dough cure in the fridge. I actually let mine cure for three days. I like the deep butterscotch toffee flavor that develops in the time. Buckwheat sounds like an interesting addition. I'll have to experiment with that next time. 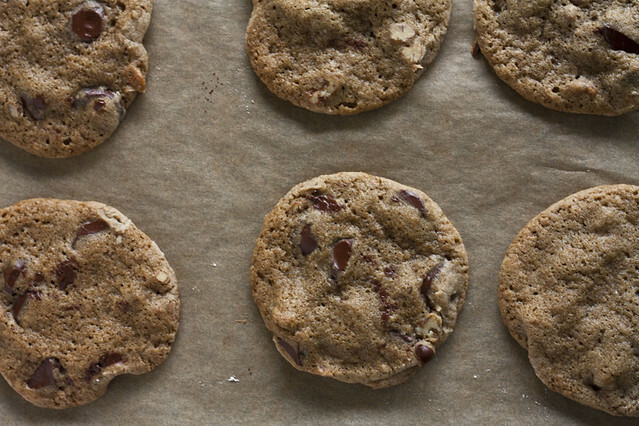 I've played with whole wheat, Graham, and mesquite flour in my cc cookies but never buckwheat. What a fun adaptation to a classic. I know what you mean. 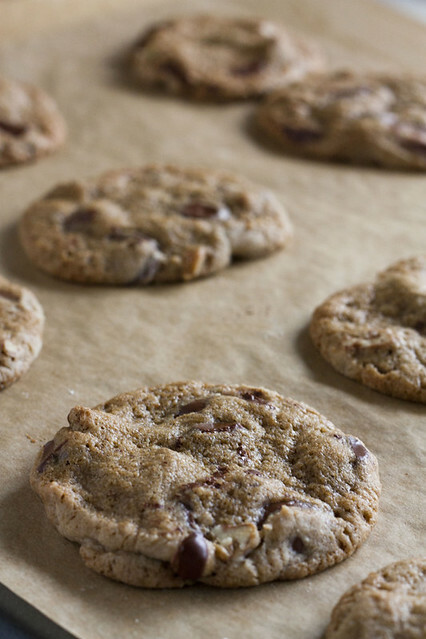 My favorite chocolate chip cookie recipe was always the one printed on the chocolate chip bag. I often wonder if it's really better or just a first love kind of thing. Always hard to figure that out. Cenfield: Agreed. It's super hard. Your cookies look lovely. Every time I have tried the Toll House recipe the dough has spread too thin into a mess. 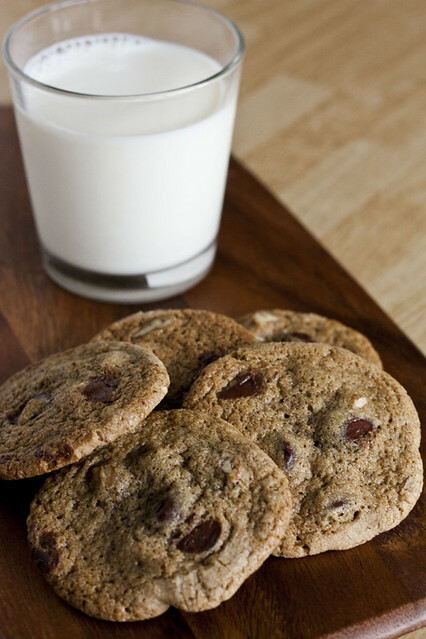 My favorite chocolate chip cookie recipe is the Cook's Magazine Perfect Chocolate Chip Cookie (from 2009). LOVE IT! I think the addition of buckwheat is pure genius. You should feel quite proud and smug. After all, our beloved Mrs. Wakefield's recipe wasn't the outcome she was expecting/hoping for. I am by no means offended by this love of the Tollhouse recipe. Food is so intertwined with memories that the nostalgia of certain recipes will always win over what trend says is best. Chocolate chip cookies are the cause of MUCH debate, and their flexibility is what I love. Whatever form you crave your cookies in (chunky and soft, thin and crisp, chewy and buttery), you can find a recipe to suit you. And the buckwheat? Killer addition! I love the nutty flavors of whole grains with chocolate. I made the Tollhouse cookie recipe so many times as a kid that I had it memorized. It is the gold standard for a basic chocolate chip cookie, as far as I'm concerned. 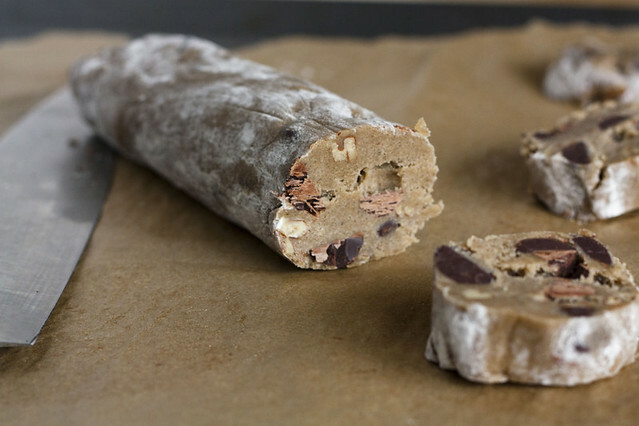 My new favorite glam cookie, though, is from the Metropolitan Bakery in Philadelphia, which is labor-intensive and involves lots of bowls and utensils and grating a bar of chocolate into the dry ingredients (!!!) and is overall amazing. But I'm certainly not going to be making it on a regular basis. I have to try this recipe, do you think instead of adding buckwheat flour, I have some Sorghum flour in hand, that will work. I usually add whole wheat flour. I have never managed to wait 24 hours for any cookie dough, but I will try it since you say it's worth it. Maybe everything just tastes that much better when you've been thinking about it for a whole day, though? My favourite chocolate chip cookie is the Tollhouse, with oat flour substituted for part of the flour. You HERETIC! What on earth are you saying! The best! It can't be!!! Seriously though, I can't argue with you because I've never tried that recipe. I'm going to have to try it twice now. Once the Toll House original and once with the buckwheat. I love the blog and died and went to heaven when I made and ate your vanilla buttermilk pudding. One question/criticism on this particular posting though. You said you always add the baking soda separately from flour, but then you say to mix it with the flour... huh? When do you add it? At the end? How do you make sure it is evenly mixed if you do it then? I'm a long time fan of the Tollhouse recipe, so I feel a little vindicated that a sophisticated palate like yours prefers its homey simplicity. The kids are home from school early on Friday and I think we're going to make us some cookies. With buckwheat flour, even! Quick question: I usually portion out the dough and freeze it individual lumps. (Don't judge, I have six kids running around here in the afternoons and being able to throw a dozen cookies in the oven quickly is golden.) Should I let the dough rest before portioning and freezing? Pucku: All fixed! Sorry about that! Add it in after the eggs. As the lucky recipient of these delicious cookies, I can say that running out of regular flour was genius! As much as I love the House of Toll, these were super nuttily scrump-tastic! Thanks Garrett....how lucky Josh and I are to have wound up with you boys for neighbors! There is no other choc chip cookie recipe for me other than Tollhouse. I have similars memories of it growing up and it's still my go to raw cookie dough when I need a fix. Nice improv with the buckwheat. I will definitely try resting the dough next time. Thanks for the tip! I'm a Toll House fan too...only chocolate chips I ever make. I will try your two tricks next time for sure. Oh, honey. People can be snobby, but of course the toll house recipe is the best! Now, not so much the tollhouse chocolate chips, but that's ok. 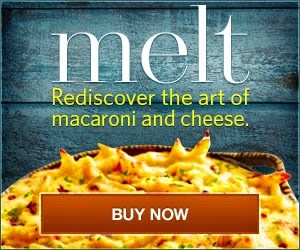 I'm intrigued with your recipe, though! These cookies turned out fantastic! Actually, I made them gluten free using bob's red mill all purpose flour blend and 1/4 tsp of xanthan gum. I LOVE the buckwheat! This is by far the best chocolate chip cookie I have had since turning GF about 1.5 years ago. Thank you for the recipe! Patty M: Yes. Sadly. Ugh. Stupid Cat. Lauren: Wow, I am so intrigued by your changes. =) I would love to try that some day. Good job! You inspired me to add a bit of buckwheat flour to a gluten-free almond flour recipe I had. Delicious. Since the refrigeration helps with gluten chemistry stuff, think it would make a difference if I chilled gf dough? I love them!! I have been trying to substitute buckwheat flour in a lot of my recipes so this weekend I found your cookie recipe...but instead I used half buckwheat flour and half organic flour. I also did half butter half olive oil. And i used walnuts! They turned out so moist and delicious! These are my new favorite cookies!